Compact Dumpsters/Enclosed Dumpsters - Call Now NEW NUMBER (832) 323-3709 - Affordable Dumpster Rental of Houston (832) 323-3709, Starting at $199! Affordable Dumpster Rental of Houston (832) 323-3709, Starting at $199! Welcome! 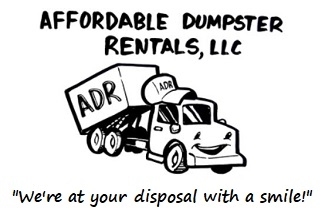 Looking for Dumpster Rental Prices in Houston? We are here for your Dumpster Rental needs! Proud to Serve Houston and Surrounding Cities! Welcome to our compact dumpster site. The compact dumpster is a great fit for those who are looking to save time and money. With a high compaction ratio and reduced hauling costs, compact dumpster, also known as bales / industrial compactors are the best options. Free EZ Quote Form - Powered by G.L.